The university functions as a forum where people with different visions and backgrounds meet each other. Visions that touch, but don’t always pursue the same goal. The university is a place where there is space for conversation and the search for truth is being held. The university is a place where all students, regardless of religion, ethnic background, sexual orientation or political colour feels at home and where everyone’s opinion is respected. The authenticity of Wageningen and “Wageningen people” is an important base for this space. Students are in a crucial phase of their life where they develop as a person, both personally as in regard to others. It’s important to have an individual, personal vision on life and the world. This vision is developed both by knowledge, to have a practical contribution to the functioning of the world, and by the developing an attitude on their personal role in society. We believe that God has created this world and given us, people, each other. Therefor we are responsible for each other and the world. Our core values are defined as reflection, responsibility, integrity, equality and sustainability. 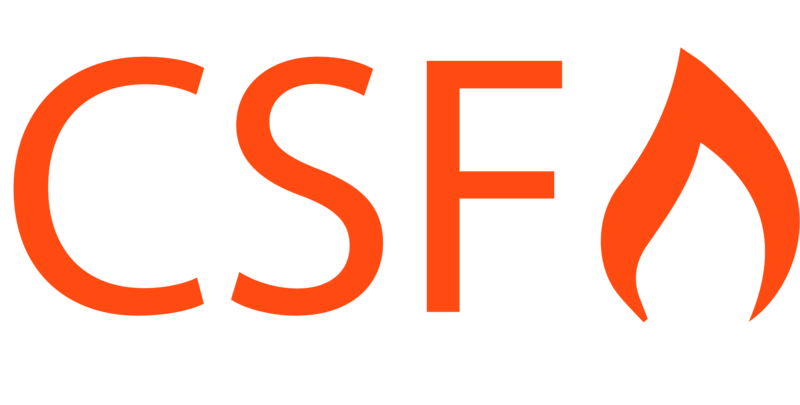 CSF wants to make the difference in the Student Council by focussing on the bigger story, the relation between humans and the world, between goals and ideals, between money and values. From our Christian beliefs we want to strive for a university where everybody’s belief has enough space.